Anyway, there is something about being able to run up something handmade and delicious on any occasion that I love having a few easy recipes that I can rustle up with bits and bobs from the cupboard and fridge any time I need something tasty to share with friends. They are so forgiving too that they look perfect when a bit rough and ‘rustic’ which also makes them great for someone looking to build confidence in the kitchen. There really is very little that goes into this recipe and you can always substitute some of the ingredients too – why not try just cheese and onion or pop in some herbs and chilli to spice it up a little bit. 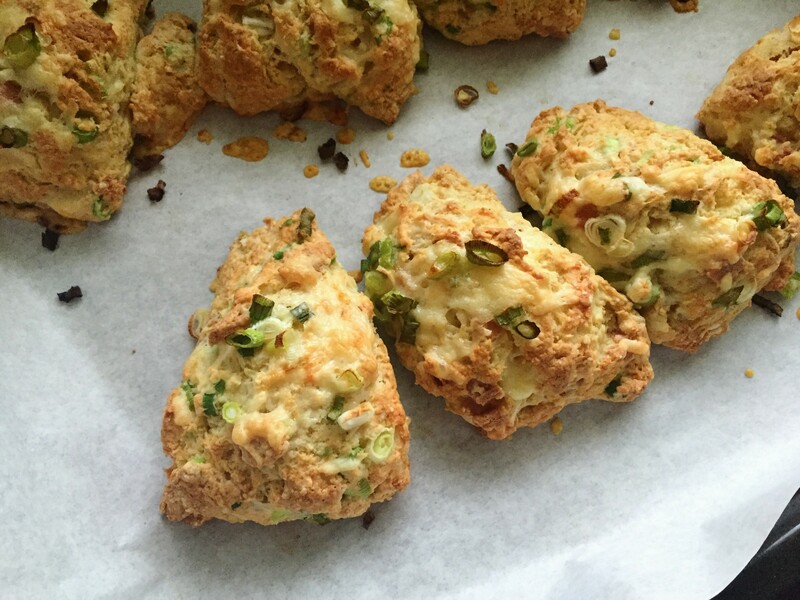 You pretty much have rule over the flavours of these scones. 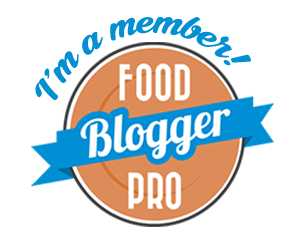 Remove from the oven and either eat warm or let cool for a bit – fresh from the oven is AMAZING! These are so tasty that you don’t really need anything to go with them. They are crumbly, packed with flavour and every mouthful is a delight as it brings different measures of cheese, ham and onion. You can also make them a bit smaller if you want to do them for a buffet or serve more people by patting the dough into a larger shape and cutting them smaller (don’t overwork the dough as it will get rid of the delicious crumbliness) pieces. Then bake for around 12-15 minutes until golden. 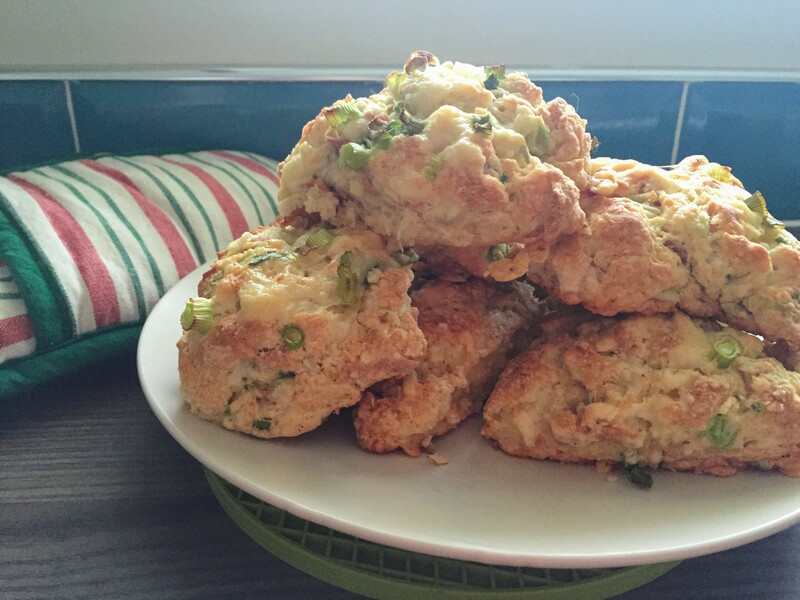 The smaller the scone, the less time they will need to bake, so keep an eye on them while they’re in the oven. 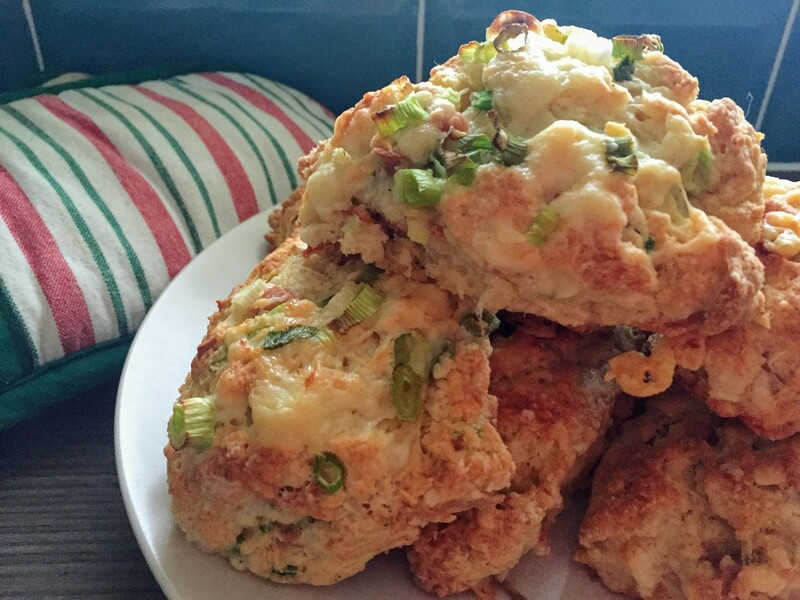 These Easy Cheesy Veggie Ham and Onion Scones are a perfect way to rustle up something impressive when you have visitors over while leaving you enough time to chill out and get ready. I personally love things that do look a bit rustic (could be my style I guess) as it really has that homemade feel about it – like you’ve put the effort in and made it with love. Scone are fantastic for this look and a too perfect scone is just suspicious in my book! Hopefully you get to enjoy some scones this season as well as the usual Christmas goodies. I reckon these will be a firm favourite for your friends and family when they try them. I love a bit of baking, don’t you? Are you a scone lover too? 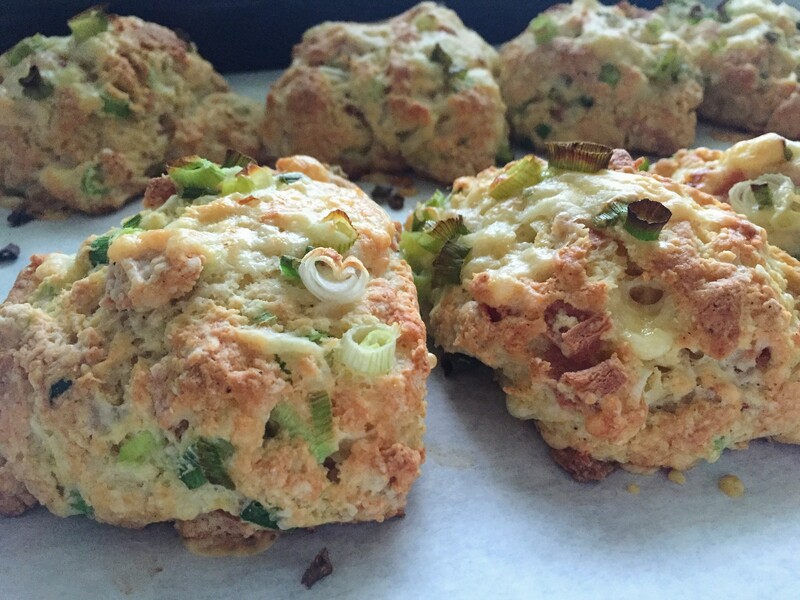 Have you made savoury ones before? 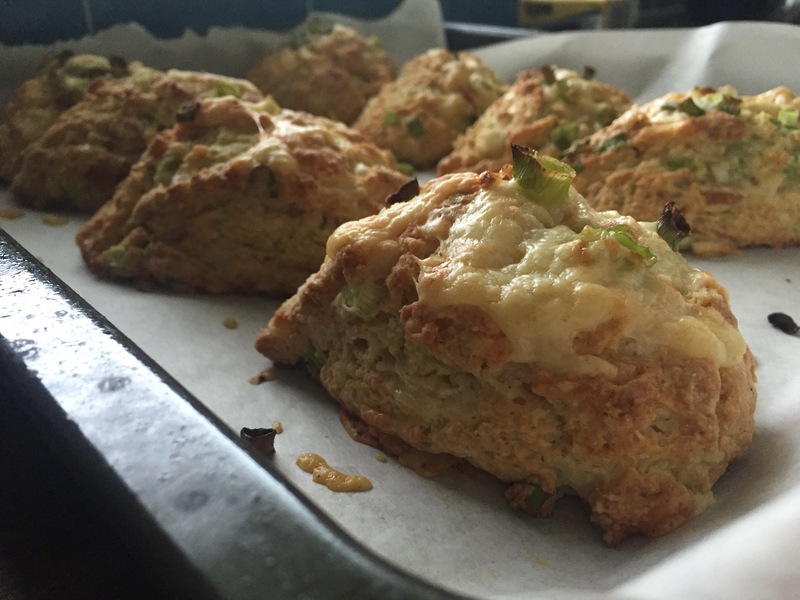 For a nice and easy way to ease yourself into baking, give these impressive yet simple cheese, onion and ham scones a try. Perfect for when people come over and delicious as a snack or to accompany soup. Remove from the oven and either eat warm or let cool for a bit - fresh from the oven is AMAZING! Oooh, these look delicious! I could just imagine dunking these in tomato soup!